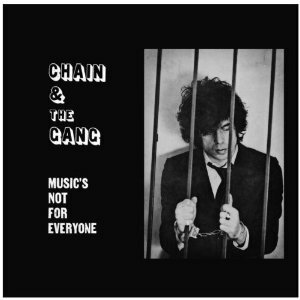 Chain and the Gang have filled a hole in my musical heart I didnt know was there, providing in Music's Not For Everyone a great little garage album that is very, very funny. 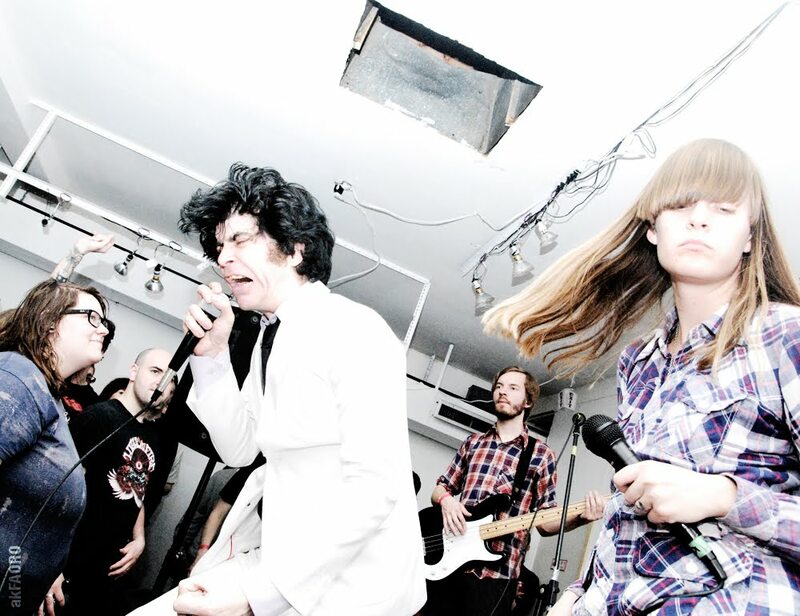 No surprise, really - it is the twisted brainchild of on Ian Svenonius, somewhat of an icon in the post-D.C. punk, indie-garage funk/punk/soul scene. We have debilitating call and response honesty in 'Not Good Enough' ("If you feel that you're not good enough, then you're probably not/And you know what?/You'll never ever will be"), the sloppy rawness of 'Livin Rough' with its riproaring organ, the trials of trying to keep everyone high, the ode to Detroit music in, err, 'Detroit Music'... Svenonius really gets some laughs, with a track like 'Bill For The Use Of My Body' or the snot-nosed childlike stroppiness of 'Why Not'. Then you cannot forget the diatribe that is the title, track - a spoken word number about the fact that most people don't know what music is if it kicks them in the balls - its an eerie, woozy idea that is inexorably works. In fact, every song on here works. Music may not be for everyone - but Music's Not For Everyone certainly deserves to be. Lucky London - Chain and the Gang will bring The Dome to the ground in May (the 24th to be exact) - this will be an amazing show, brought to you by - who else? - Upset The Rhythm.